President Donald Trump is once more shedding light on the mysteries of our nation's past. This time he's making sure the American people know what political party Abraham Lincoln was a member of. Well, wouldn't it be the one that calls itself "the party of Lincoln?" The good ol' Republican party? That'd be correct. President Trump didn't think you knew that. Trump made sure to inform a predominantly republican audience about the interesting unknown fact. 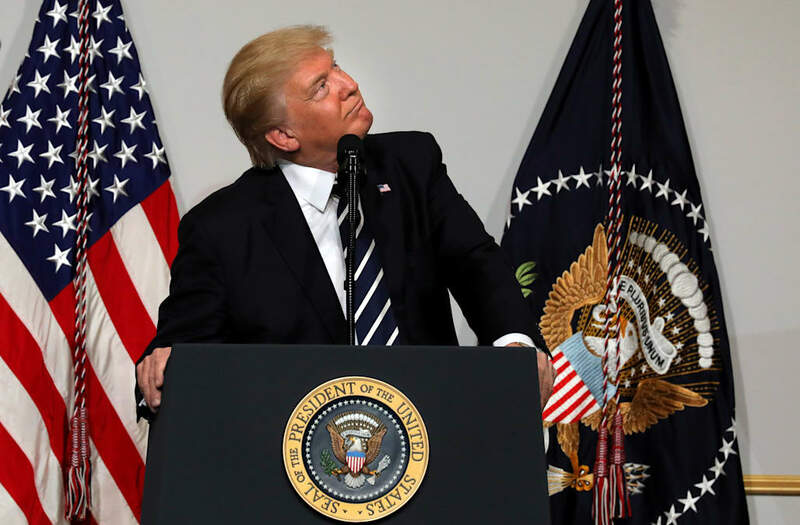 President Trump spoke at a fundraiser for the National Republican Congressional Committee where he also suggested taking out an ad, one of those PACs, to educate the people about Lincoln's party. Some folks poked fun on Twitter questioning whether Trump knows Lincoln is actually dead and suspecting that he'd probably learned about Lincoln's party that day.